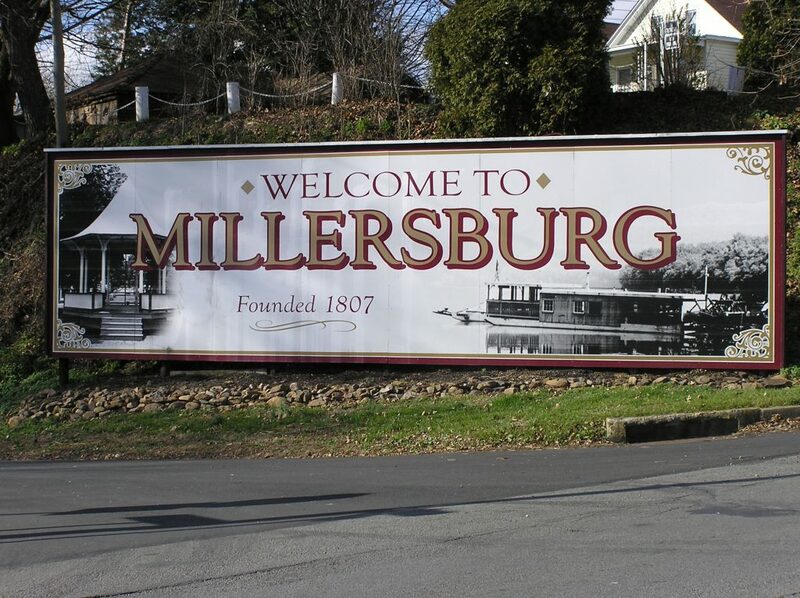 Millersburg is a railroad town and a river town whose location has historically afforded it many economic and cultural opportunities. At one point in time much of the locally mined coal flowed through Millersburg on its way to market. The Lykens Valley Railroad connected the mines to the Wiconisco Canal and the Pennsylvania Railroad. Present Day MYO Park is located where coal was transferred to canal boats or coal cars. The remnants of the canal have been transformed into a natural area and trail. 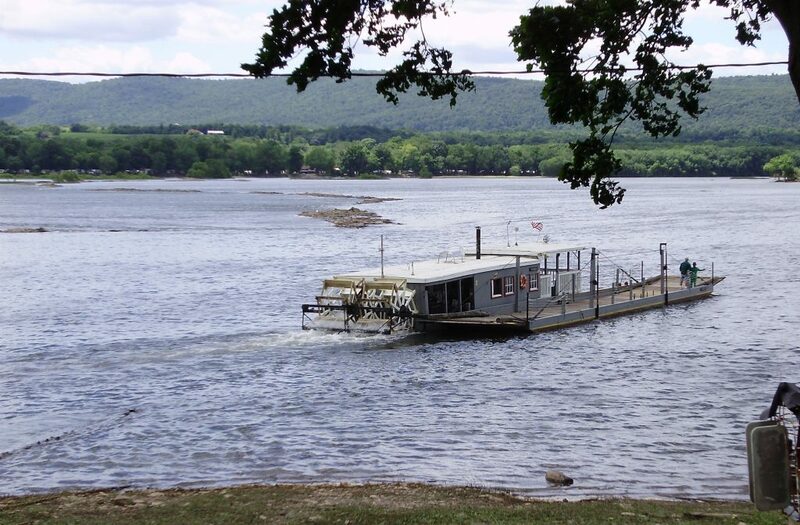 Another preserved form of bygone transportation to grace the Millersburg riverfront is the oldest active wooden stern wheel ferryboat in the country. In 2006 the Ferry Boat system joined the Millersburg’s Queen Anne style passenger railroad station on the National Historic Register. The 30th Annual Cherry Blossom Festival is scheduled for Saturday, May 4, 2019. For more information and to download the vendor form, please check our Cherry Blossom Festival page. This page will be updated regularly as plans are finalized, so check back regularly. The new Master Parks Plan has been finalized. More information on both master parks plans is posted here. Exoneration Forms for 2018 occupation taxes are now available. Forms can be picked up at the Borough office and an electronic version is posted here. This form must be notarized. Notary service is available at the Borough Office. 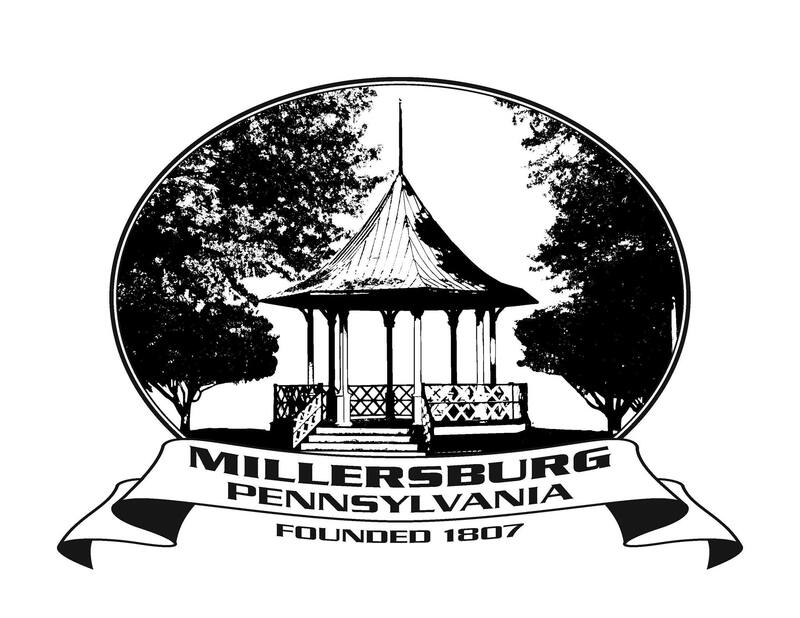 The Millersburg Borough Zoning Hearing Board has a vacancy for one alternate member. The Board is responsible for hearing appeals of zoning decisions. If you are interested, please submit a letter of interest to Borough Manager Chris McGann, 101 West Street, Millersburg, PA 17061 or email using the contact form. Electronics Recycling is available the second Saturday of the month at the Upper Paxton Township Building. The event is held from 9 a.m. until noon. Due to Upper Paxton’s Spring Clean Up Day, electronics may be taken to Gratz Borough in April, 2019. Millersburg Borough Council President Chris Dietz was one of three panelists on Inside Pennsylvania Boroughs – Reinventing PA Boroughs in December, 2017 and again in June, 2018 to discuss Travel and Tourism in Pennsylvania. Inside Pennsylvania Boroughs is a series sponsored by the PA State Association of Boroughs (PSAB) and broadcast on PCN TV. 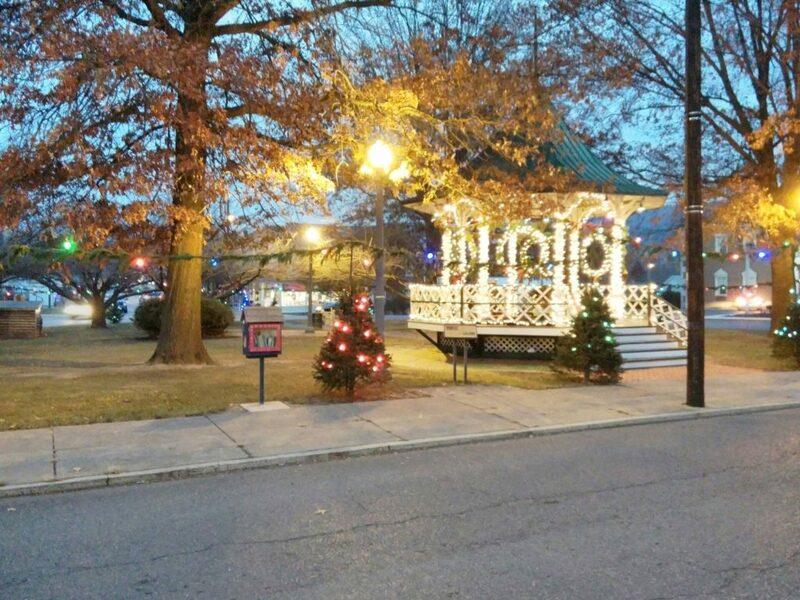 Millersburg Borough was featured on an episode of Exploring PA Boroughs. The show highlighted our public spaces, events, and local attractions. Exploring Pennsylvania Boroughs is a series sponsored by the PA State Association of Boroughs (PSAB) and broadcast on PCN TV.